One of the theatre world’s biggest characters will return to the Midlands on Thursday for a one-off show. 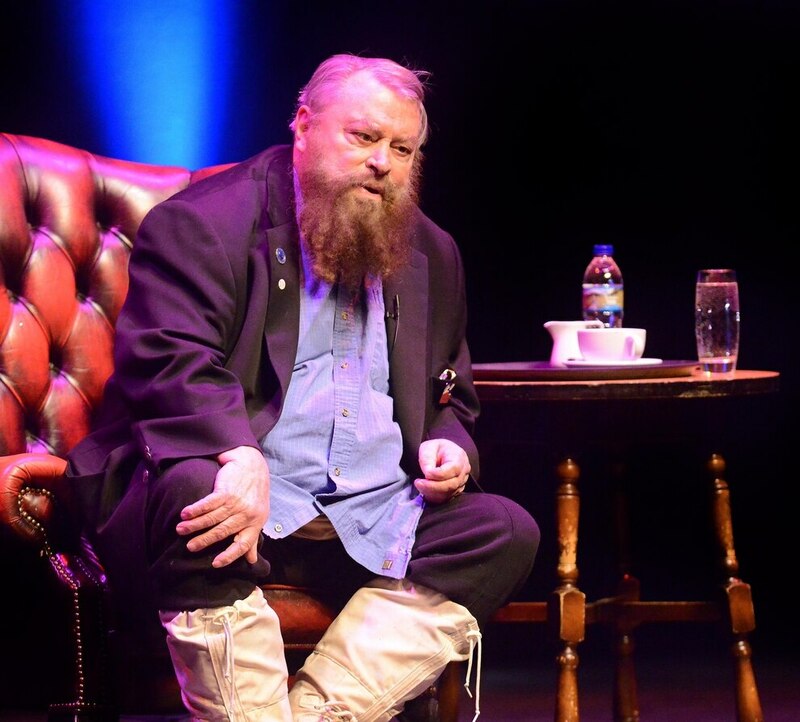 An evening with Brian Blessed promises an experience not to miss. The renowned larger than life British actor is known for his hearty, king-sized portrayals on film and television. And he will be talking about his career on stage and screen including anecdotes from Flash Gordon, Black Adder, I Claudius and Z Cars and his many appearances in Shakespearean Productions. The avid climber may also talk about conquering Everest and Kilimanjaro, amongst others. Brian is guaranteed to have the audience captured from the moment he walks on stage until the moment he leaves with his eloquent wit and booming, operatic voice. His show may not be suitable for people of a nervous disposition or those who aren’t expecting the odd expletive. Brian, 81, started his career on the BBC television series Z-Cars, between 1962 and 1965. He was a keen boxer in his youth and claims to have sparred with the Dalai Lama. He’s married to English actress Hildegarde Neil. They live in Windlesham, Surrey. He married Neil in 1978 and their daughter, Rosalind, is an actress. He has led a remarkable career and famously tried to warn George Lucas against the famously unpopular Star Wars character Jar Jar Binks. “I did advise at times. I didn’t interrupt peoples’ interpretations because the interpretations were terrific, he’s fine. But if you’re playing a character like that or you’re playing Boss Nass, I always made sure that my noises didn’t interfere with dialogue, because I had a lot of plot. Brian is an exceptional raconteur – and insists that even his craziest stories are all true. “I have been to Everest three times! I am the oldest man ever to get to the North Pole! Facts! Things like this happen to me all the time. “I became a real explorer in my old age, you might say. It’s not how old you are, it’s how you are old. I pushed my body. There’s a price to pay. But I am good at altitude, there’s a rarity in my blood that allows me to do these things. And in my head too, my wife would say! “Old men should be adventurous. I can’t stand all this b******* about age. These are strange days, aren’t they? Man alive! What’s going on in the world? You don’t know what’s happening from one day to the next! 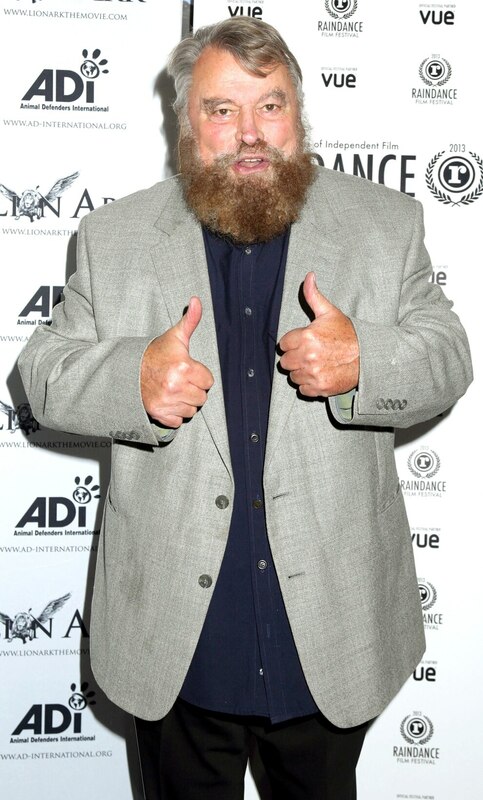 Brian has an impressive resume and has featured in a series of successful films. He featured in Henry V, Robin Hood Prince of Thieves, Asterix and the Big Fight, Hamlet, King Lear, Tarzan, Star Wars – The Phantom Menace, Legends of Oz and many more. He has also been present at key moments in modern history – including the British handover of Hong Kong to China. Fans can hear a series of his favourite stories when he features at Birmingham Town Hall on September 13.